A mosque and a hospital may seem like an unlikely combination for some people. 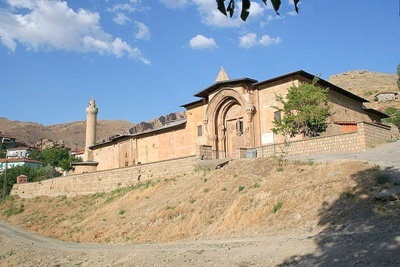 However, visiting the Divrigi Great Mosque & Hospital in Anatolia, Turkey would show travelers that a combining a place for spiritual and physical healing makes perfect sense. The Divrigi Great Mosque & Hospital is one of Turkey’s famous spots. Built in 1299, the structure boasts of elaborate carvings that exhibit the people’s skillfulness. It was Mengujukid Emir Ahmet Shah who commissioned the construction of the mosque. At the same time, his wife—Melike Turhan Melek—commissioned the construction of the hospital in the same complex. 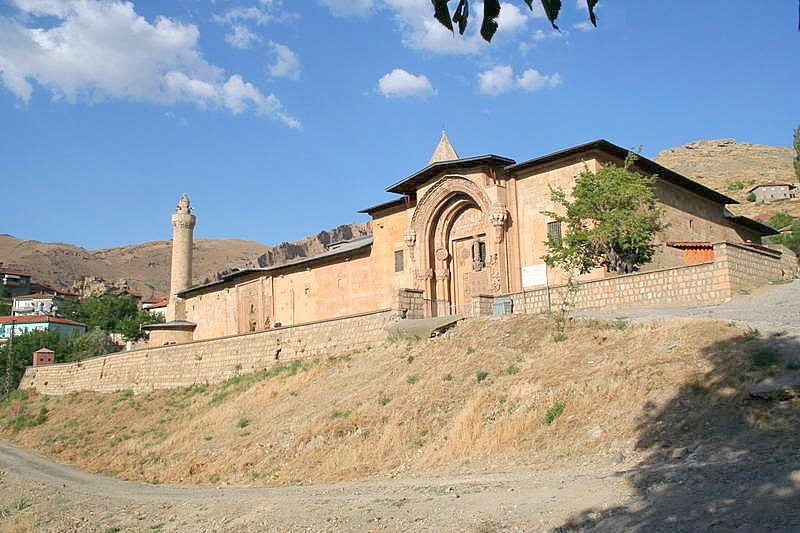 Declared as a UNESCO World Heritage Site, the Divrigi Great Mosque & Hospital is Anatolia’s oldest complex. Made of yellow stone, the structure is a sight to behold. The eight-sided domes only add to the magnificence of the place. Travelers would be impressed with the view of the complex from afar, but visiting the structure and seeing the details up close is a far greater experience. The two parts of the Divrigi Great Mosque & Hospital each have its own charm. 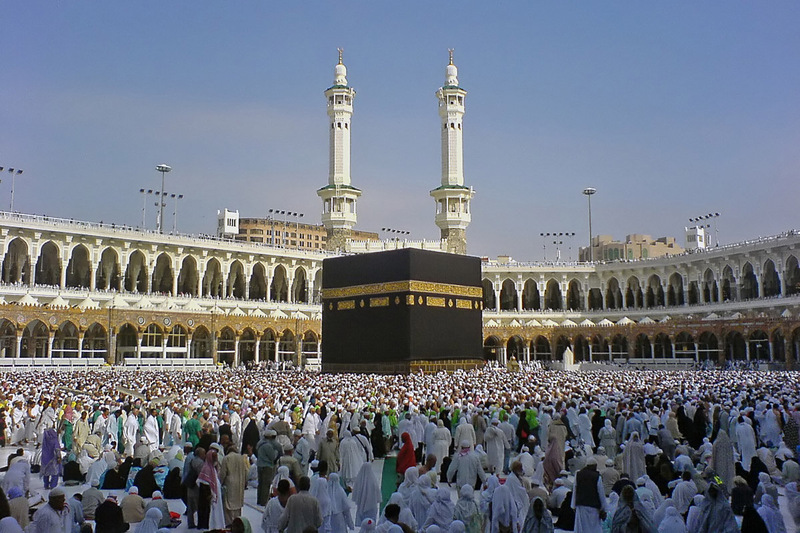 The mosque houses a single prayer room topped with two cupolas. This takes up most of the complex, and is larger than the hospital. The northern doorway is considered as the main entrance to the mosque, and is higher than the other parts of the mosque. The carvings are ostentatious, and feature dedications to Sultan Aladdin Keykubad and Ahmet Shah, who built the complex. The hospital is smaller, but that does not mean that it is less striking. In fact, the hospital’s carvings are more refined. Among these carvings are moldings featuring human figures that stand for the moon and the sun. Visiting the Divrigi Great Mosque & Hospital is like unlocking a secret, as the place is not crowded with visitors. Visitors would do well in visiting the site now, so that they can say that they’ve been to one magnificent place that not many people have gone to.